Membership dues directly support the Alumni Associations student and alumni programming such as Gator Clubs®, Florida Cicerones, Distinguished Alumni Professors and Outstanding Young Alumni Awards. In addition, the UFAA provides over $400,000 in scholarships to more than 300 students annually. 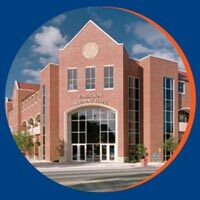 UF Alumni Association members represent the best that the University of Florida has to offer. Stay connected with former classmates and meet new Gators with our exclusive online directory of alumni. UFAA membership is the best way to support UF and strengthen The Gator Nation®! Joining the UF Alumni Association is simple. 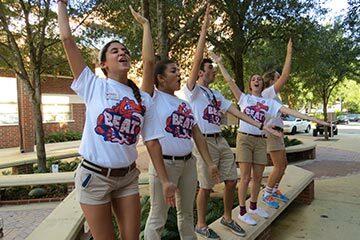 Student members are some of the rowdiest Gators and their pride grows over a lifetime. 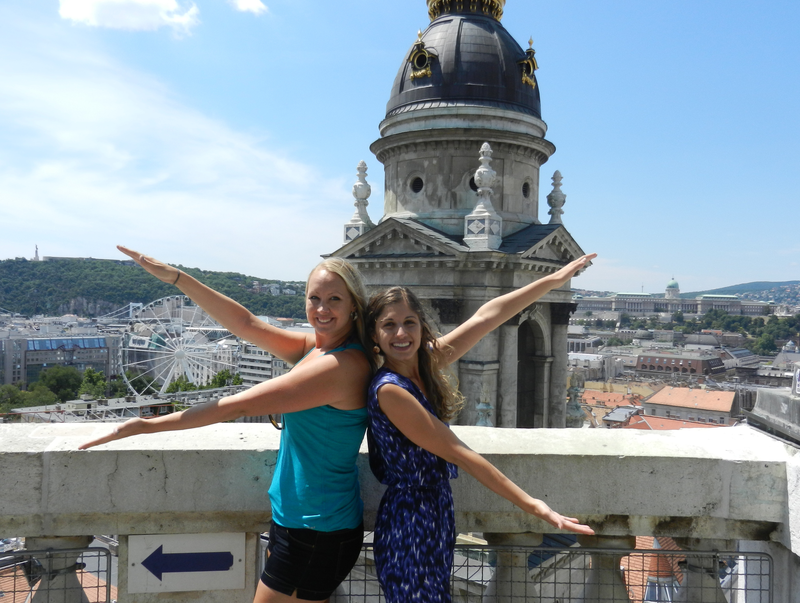 Join the largest student alumni association and show your commitment to UF! Neath the orange and blue victorious, our love shall never fail. There's no other name so glorious, all hail, Florida, hail!